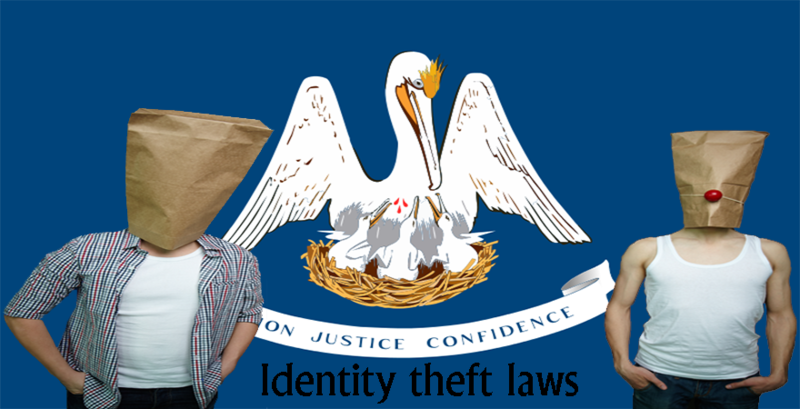 The state of Louisiana has a wide range of laws and regulations as concerned identity theft. 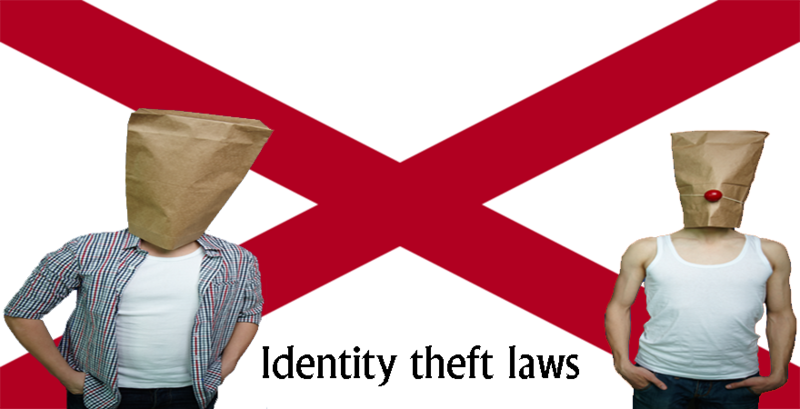 Identity Theft Crime In Louisianat is a criminal case that describes the act where one person steals the personal identifying information of another person in order to use it for financial gain or other forms of benefit. 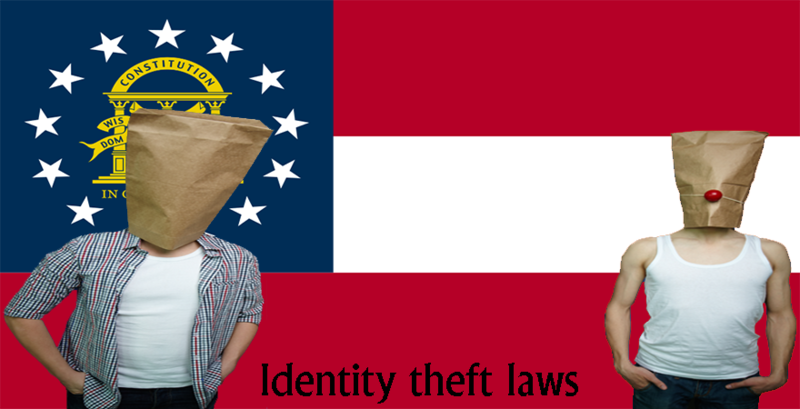 The laws in this state add put in place in order to protect the residents of the state from going through the effects of identify theft. 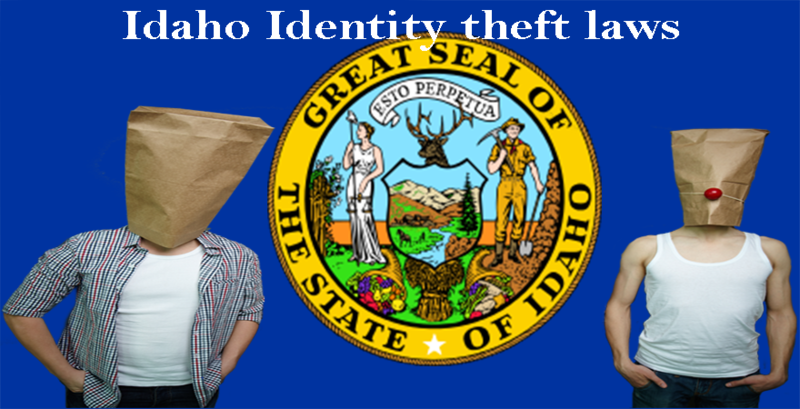 The personal identifying information that is stolen by the perpetrator could be the address, birth date, driver’s license number and other information that are considered to be personal to an individual. The punishments attributed to this crime varies and it depends on the amount of financial loss suffered by the victim. 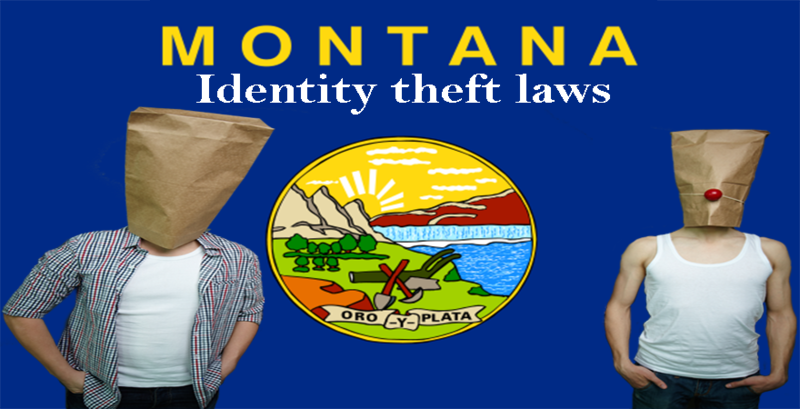 When an individual possesses the personal identifying information of another person, intentionally and without the authorization of the owner of the identification information, then, the individual is considered to have committed identity theft. This is especially true if the perpetrator uses the information to perform fraudulent acts such as acquire goods, services or money (which could be in the form of credit). 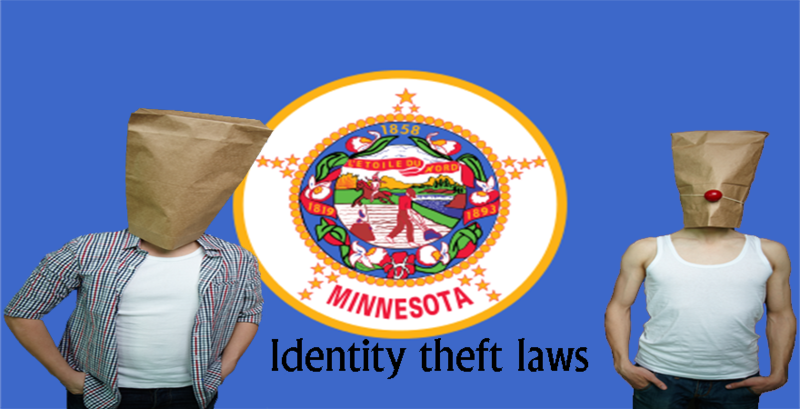 The punishment attributed to this crime, however, depends on the total worth of the theft. It is especially dangerous to commit crimes against residents of the state of Louisiana if they are above 60 years of age or below 17 years. 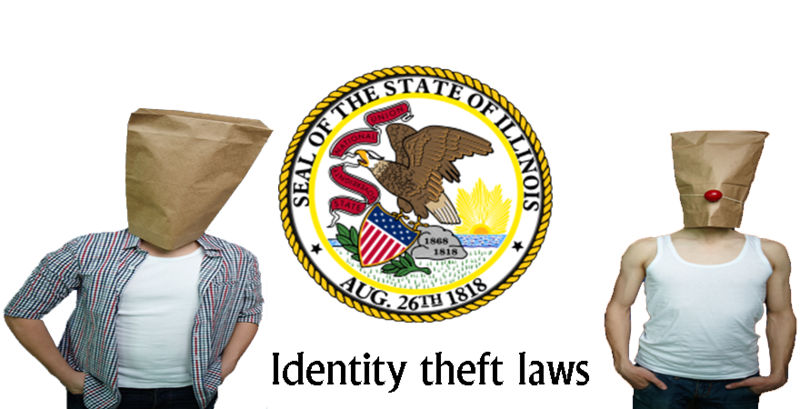 Through the use of sites such as webpages, electronic mail, and other online sites, it has become possible to obtain the personal identification information of other people. This act is known in the state of Louisiana as Phishing. 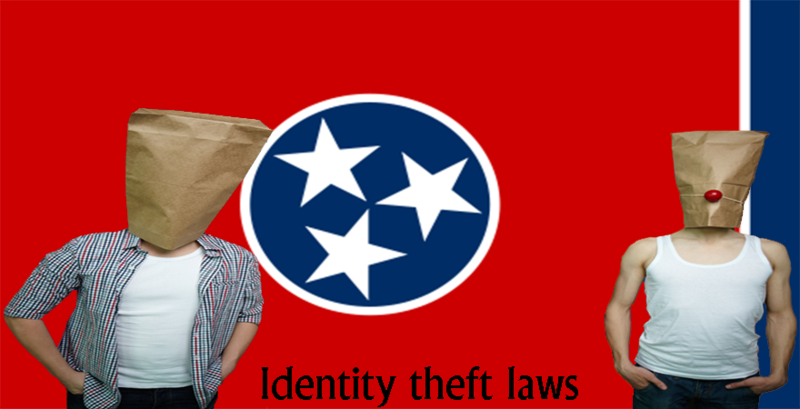 An act, however, exists in the state that prohibits phishing, thereby making people who engage in phishing criminals. Perpetrators who make use of phishing do this by sending emails to people who use twitter and then attempt to collect their identifying information which includes the date of birth, driver’s license number among others. It is with this information procured that the identity of the victim. would be stolen. 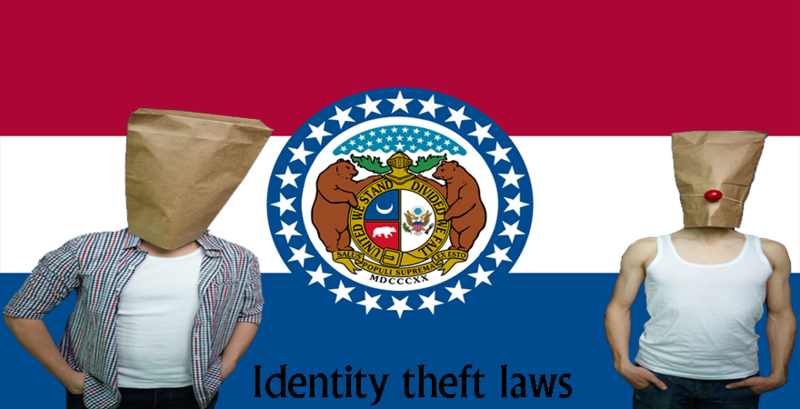 The victims of identity theft through phishing can sue the perpetrator to court for a fee as much as three times the amount of damage they incurred. The minimum amount of money that would be received from the perpetrator is $5,000 for each violation of the act. The internet providers whose names and sites were wrongly used during the course of the crime could also sue the perpetrator. A charge that could earn them up to $100,000 in damages. $1,000 or more, the s/he could spend up to 10 years in prison, with or without hard labor or could be charged a fine of up to $10,000, or both. 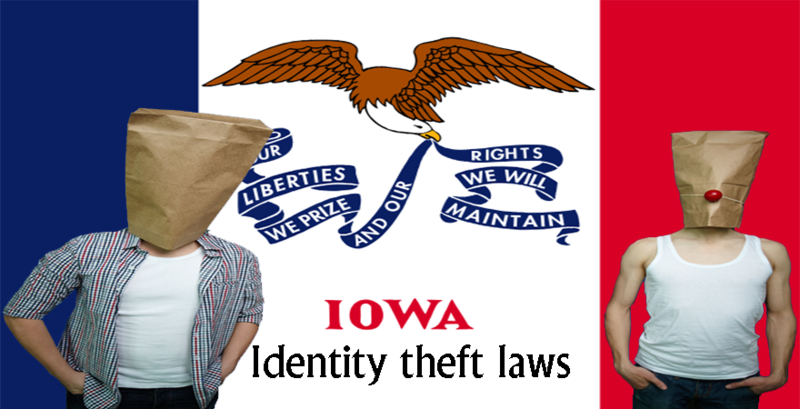 Between $500 or $1,000, then the perpetrator could spend up to five years in prison, with or without hard labor or be asked to pay a fine of up to $5,000, or both. Between $300 and $500, the perpetrator could be sent to prison for up to three years with or without labor, or pay a fine of up to $3,000 or both. Less than $300, jail time of up six months with or without labor, or a fine of up to $500 or both. 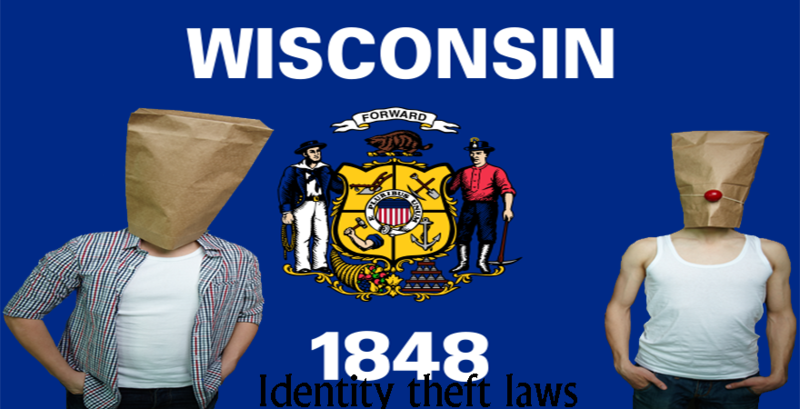 However, if there have been two previous convictions, then the perpetrator could spend up to three years in prison, or pay a fine of up to $3,000, or both. The perpetrator may also be ordered to pay full restitution to the victim if the theft or other people who suffered financial loss.